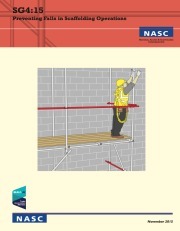 The NASC is proud to support the No Falls Foundation, a new charity dedicated exclusively to the work at height sector. 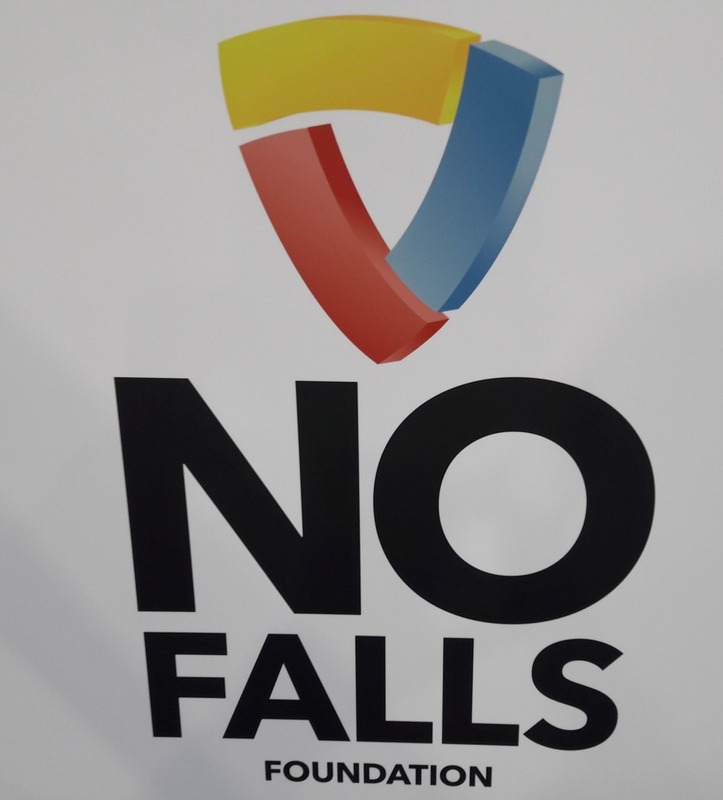 The new charity, launched at the Health & Safety Event, aims to have a positive influence on all those involved in work at height through the provision of education, research and support. 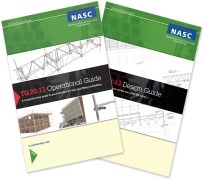 It has been backed by the 11 member organisations of the Access Industry Forum, which includes the NASC. 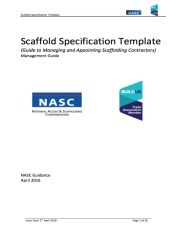 It is a condition of the NASC membership criteria that every member is required to complete an annual accident return form. 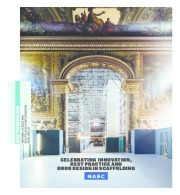 Loaded with 96 pages of UK scaffolding news, Britain’s biggest and best project reports and crucially, details of all the committee work throughout the year & all the publications the confederation produces. 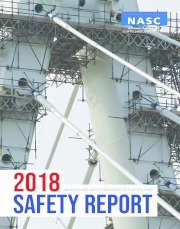 The number of accidents and injuries recorded by NASC members fell to an all-time low in 2017, with just 89 incidences occurring on-site throughout the year. 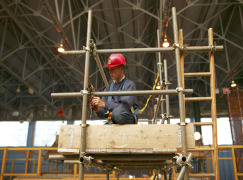 When you’re in need of a scaffolding contractor we believe you should only ever employ the services of a member of the National Access and Scaffolding Confederation. 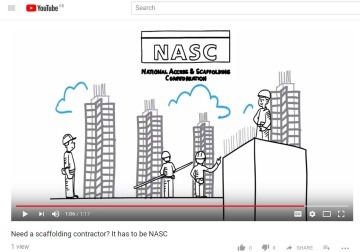 This video explains why.